International Desk: New Zealand Prime Minister Jacinda Ardern on Wednesday has announced to broadcast ‘Azaan’ on its national TV and radio on Friday, adding that the nation will observe a two-minute silence in memory of the Christchurch martyrs. 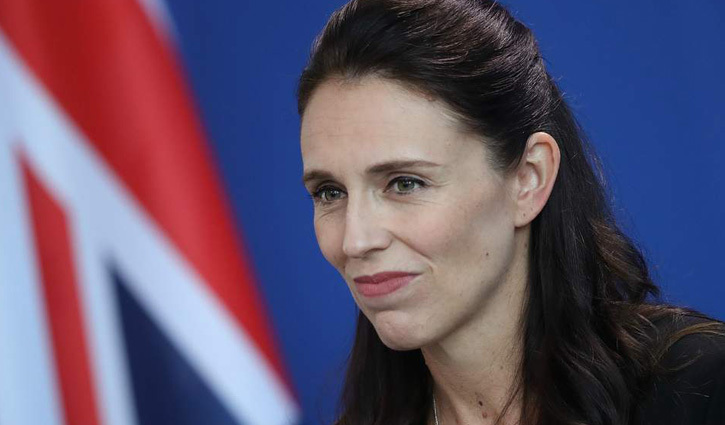 Speaking to media on her second visit to Christchurch, Ardern said that there is a desire to show support to the Muslim community as they return to mosques, particularly on Friday. The New Zealand prime minister said that the government is planning a memorial service for the Christchurch martyrs, adding that it wants to involve the rest of New Zealand too. On the other hand, hundreds of mourners gathered in a Christchurch cemetery on Wednesday on the occasion of the first funerals of those killed in the twin mosque attack. An Australian white supremacist terrorist shot down 50 Muslim worshippers at two mosques in Christchurch last Friday, while broadcasting live video of the massacre on social media. Nine Pakistani origin men have been confirmed dead in the deadly Friday shooting in central Christchurch.